NEW DELHI/ISLAMABAD (Reuters) – Saudi Arabia’s Crown Prince Mohammed bin Salman is expected to announce investments in energy and infrastructure during a visit to India and Pakistan in coming days. Prince Mohammed is due in visit Pakistan this weekend, when he is expected to ink agreements, mainly linked to a refinery and the power sector, Pakistani officials said. “In recent years, there has been significant progress in bilateral cooperation in key areas of mutual interest, including energy security, trade and investment, infrastructure, defense and security,” the ministry said in a statement. 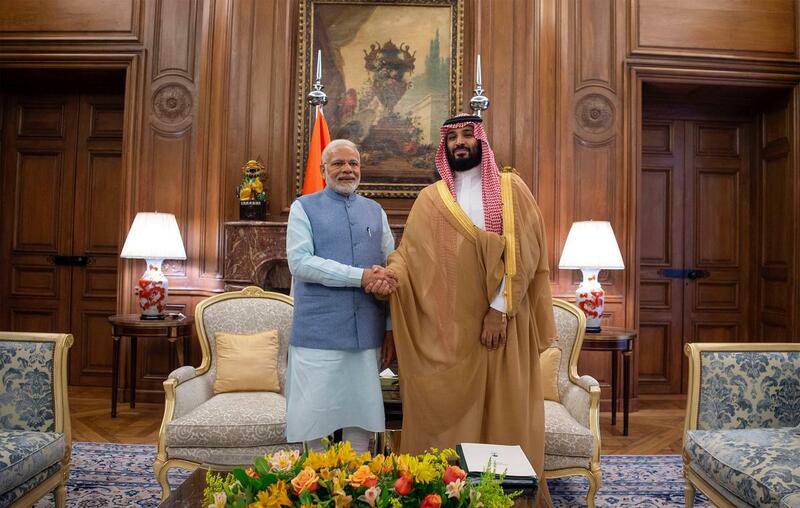 India is expecting Prince Mohammed to announce an initial investment in its National Investment and Infrastructure Fund, a quasi-sovereign wealth fund, to help accelerate the building of ports and highways, an Indian official said.